The majority of these regulations are in place to ensure patient privacy, which if violated can cost the healthcare organization millions of dollars in civil suits and even more for failing to comply with the regulations. 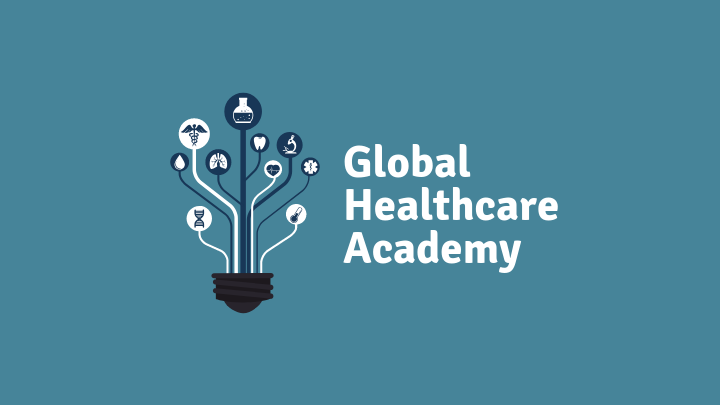 What Healthcare organizations need is a simple and effective strategy to keep the employees up to date with the appropriate certification and training. That is where the Healthcare Compliance Dashboard will prove itself to be an excellent addition to your chief compliance officer (CCO) and their team. New standards and reporting requirements are constantly being given to organizations, in some cases putting an overwhelming burden on managers and their staff. 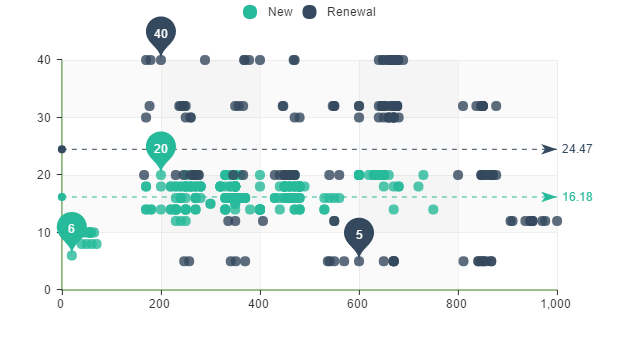 The Dashboard helps you track, manage, and report on the progress of company-wide compliance programs at virtually every level in a single solution format. 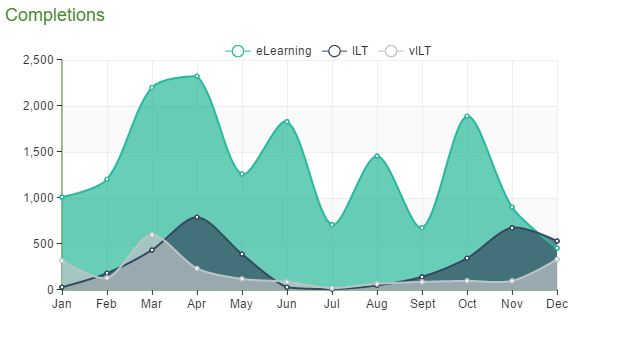 This section graphically summarizes the certification status of employees during a calendar year who are renewing their existing certifications or are beginning a new certification course. It is not only important that professionals are certified, but that they are certified in the requisite specialized areas. 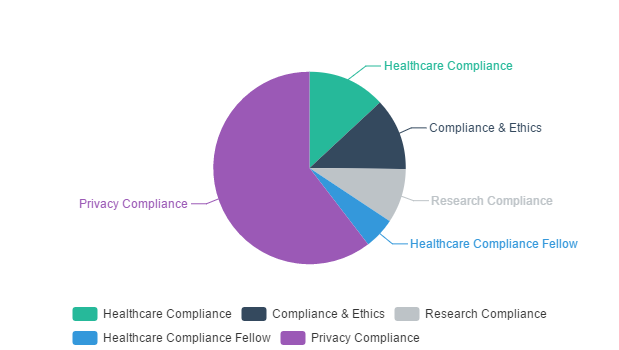 The Certified Professionals module gives you a pie chart summary of every health care compliance certification and the overall company compliance rate. CE credits can be one of the most difficult statistics to track in a company. 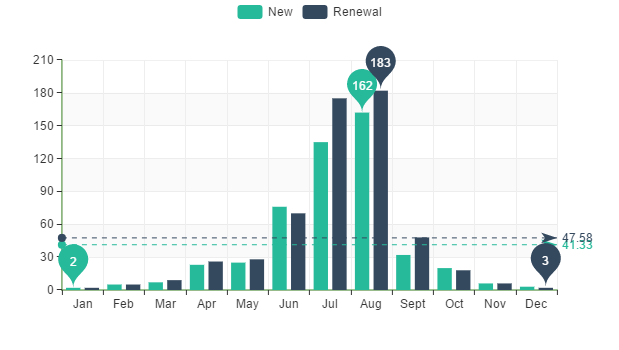 The dashboard provides a company-wide summary of the number of new CE course enrollments as well as the renewal status of employee certification requirements. The number of ways an employee can further educate and train themselves continues to evolve. The dashboard tracks the various types of learning, including eLearning, instructor led training, and virtual instructor led training. It also includes a list of employees who are approaching the deadline for meeting compliance requirements. 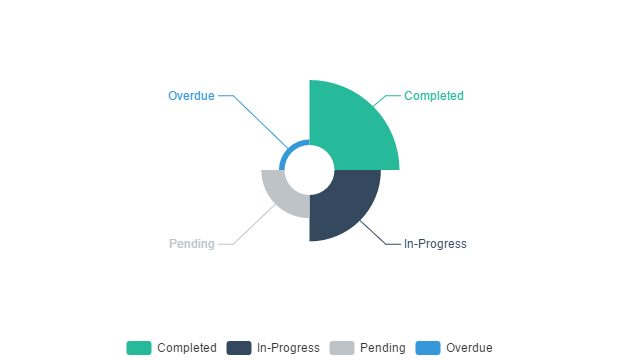 To get a succinct, visual summary of the overall compliance status, you are able to use the Status Summary and view the four major areas of compliance status: completed, in-progress, pending, and overdue. Budgetary concerns are a critical part of compliance training, and we have included the budget analysis to help you manage your compliance expenditures. 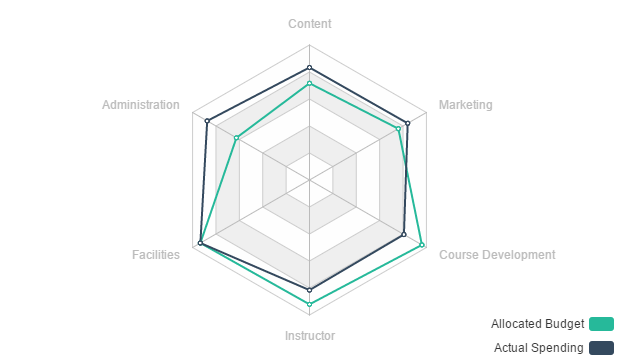 You can track expenses for instructors, administration, facilities, and much more. 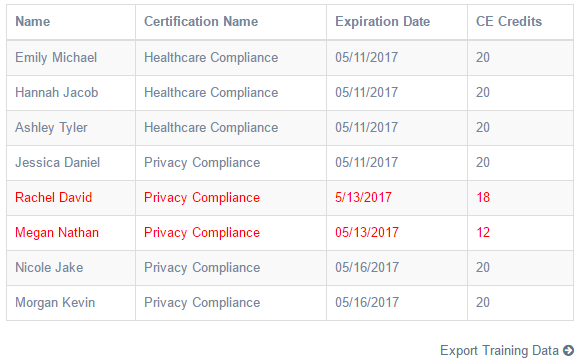 All of the individual modules will help track and provide visual information about the ongoing compliance program requirements. The detailed reporting module allows you to extract specific data points that allow you to access the information you need to keep managers informed. The report includes critical information, such as the employee’s domain and the responsible manager. Earthly designed the Healthcare Compliance Dashboard to assist the Global Learning Manager or Chief Compliance Officer (CCO) in keeping track of internal compliance programs and ensuring their organization and individual employees are 100% compliant with existing regulations. The information provided by the dashboard will also help improve overall growth of the business.